How do I capture my screen for support assistance? 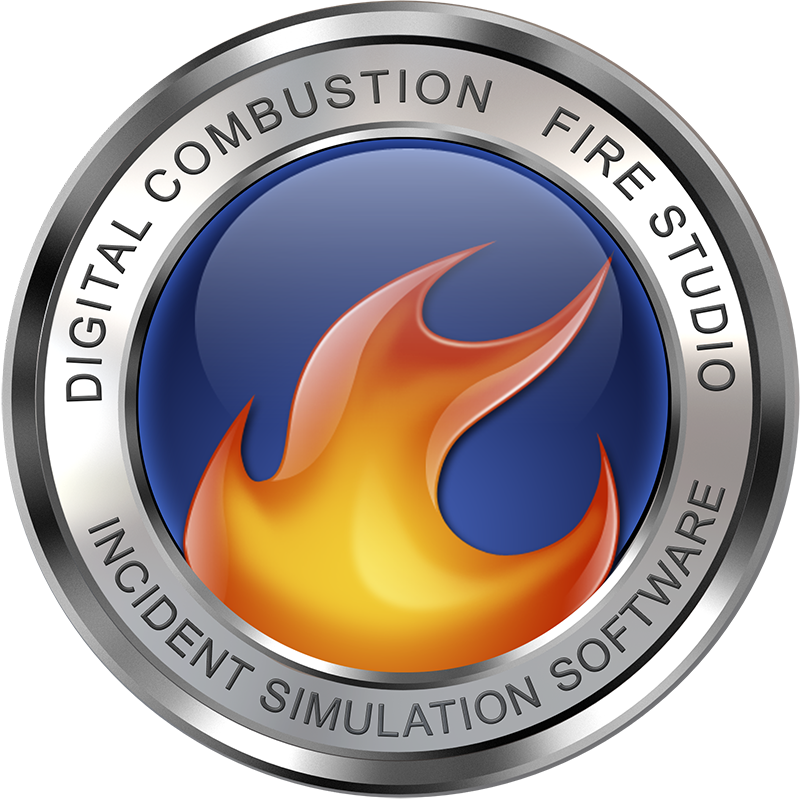 – Digital Combustion, Inc.
How do I capture my screen for support assistance? Screenshot: Press the PrtScn button on your keyboard to take a snapshot of your desktop. The image will go into your Windows clipboard and can then be pasted into your email or into a photo program or MS Word, where you can then save and email the document. Video Capture: CamStudio can be used to capture a video to then email to us. Screenshot: Press Command (⌘)-Shift-3. The screenshot is added to your desktop. You can then attach the file to an email to send to us. Video Capture: Launch QuickTime Player (it’s in your Applications folder). Now select New Screen Recording from the File menu. A recording window will appear. Click the little triangle on the right side of the window to adjust microphone and mouse click options. When ready, click the record button in the center of the window. Click and drag a section of the screen to record part of the screen or just click to record the entire screen. Once you do that, click to start recording. Click the stop button that appears in the menu bar to stop recording.